Entertainment & meal expense deductions are a big change in the Tax Cut & Jobs Act (TCJA) that was passed a few short months ago. Whether you were a small business owner courting a potential customer or a large corporation hosting a gathering for your best clients, 50% of entertainment and meal expenses were considered a tax deduction until 2018. Under the new plan, the deduction for entertainment expenses is completely eliminated and only 50% of meal costs directly associated with business dealings can be taken as a deduction. In general, the new tax Act provides for stricter limits on what is a deductible meal expense. Until the IRS comes out with concrete guidance on what is considered deductible and what is considered entertainment, the confusion will remain. 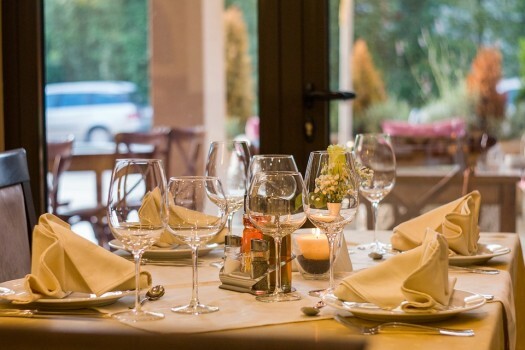 According to Nathan Smith, director at the National Tax Office at Top 10 Firm CBIZ MHM, "some would argue that taking a client out for a meal clearly falls under entertainment. You could make a strong case for that by looking at the legislative notes for prior legislation, which suggest that meals are entertainment. On the other hand, the committee reports for the current law passed last December indicate they did not intend to change prior-law treatment for business meals." Expenses related to a round of golf, theater tickets, spa visit, sports tickets, fishing, hunting, show tickets, or the like are not permitted as a deduction. Since the new tax law was passed at the end of 2017, there was not a lot of time to implement these changes. This may require you to go back and clean up the recording of expenses already paid or incurred after December 31, 2017 to ensure proper classification for preparation of your tax return for your tax year ending in 2018. Contact our team for advice or guidance on what is considered a deductible expense.